Dreaming of luxury living? 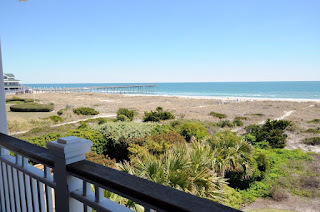 Imagine your day starting with a walk along the sandy shores of Wrightsville Beach followed by breakfast on your private ocean side deck. Evenings spent falling asleep to the sounds of waves crashing and salt air drifting through the open windows. Weekends bring friends and family to your door as you entertain in your chef's kitchen which opens to the dining and living areas. Ample bedrooms means you always have a guest bed ready in case anyone decides to stay for the night. And speaking of night, when you are craving a meal out or late night drink, what could be better than biking to the area hot spots? This luxury lifestyle isn't a dream. Hardee Hunt and Williams presents for sale 723 S Lumina Ave Unit B, a duplex home located in Wrightsville Beach. This is your opportunity to own over 3000 square feet of luxury living on the oceanfront in Wrightsville Beach, NC. Enjoy dramatic views over Masonboro Inlet and both rock jetties. 723 S Lumina Ave Unit B features wood flooring throughout, craftsman trim package, chef's select kitchen with premium cabinetry including wet bar. 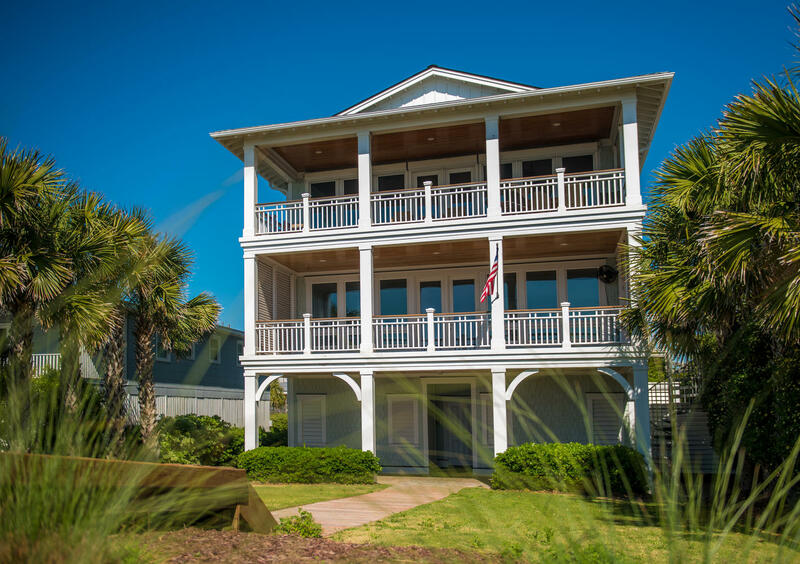 Five bedrooms for large gatherings, each with private deck showcasing unobstructed Atlantic Ocean views, means plenty of space for overnight guests. 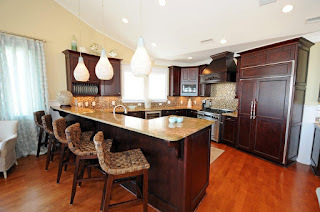 This home has high end select features and fixtures from top to bottom. The 4 car garage and ample lower level entertaining space provide extra space to take advantage of. Coastal landscaping package with large oceanfront lawn and garden space surround the duplex property and make it truly picture perfect. Nestled on the south end of Wrightsville Beach, you are walking distance to the Oceanic Restaurant and South End Surf Shop as well as a quick drive or bike ride to all the shops and restaurants on North Lumina Ave.
For more information or to schedule your private tour of this home, please contact one of our experienced agents!